When I first took the position as the administrator of a private elementary school, I was curious what kind of a toolbox I would have access to. Most good toolboxes, of course, have many compartments to store different kinds of tools that will help complete a job. The tools I was interested most in weren’t hammers and screwdrivers and wrenches, but rather donors, volunteers, and school spirit. All of the tools I was interested in would help shape our effort to provide the necessary funds to keep the school operational and thriving. Unfortunately, the situation I walked into had a pretty empty toolbox, so one of my first tasks was to stock it with as many useful items as I could. 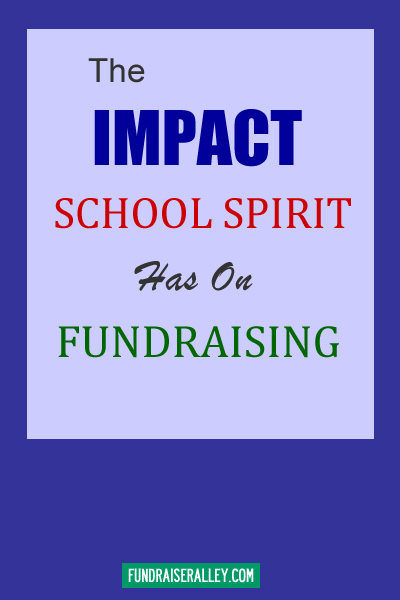 Today, I want to write about the tool of school spirit, and how it relates to fundraising success. If you find yourself at a school that is struggling to raise money, whether it be in a small fundraiser like a cookie dough sale or a large event like an auction, one of the fundamental reasons for your lack of success may be a lack of school spirit. Does Your School Have Enough School Spirit? Here are some questions you can ask yourself or others close to you to determine if your students, their parents, the teachers, key donors, and anyone else involved at your school has enough spirit to motivate them to work for your school’s financial success. Does your school have an exciting nickname and logo that you use on everything from folders to sweatshirts? Are there any traditions that are specific to certain grades that younger students really look forward to each year? Do you see school items around town, like bumper stickers, caps, or t-shirts? Does the local paper cover your school events so the entire area can be proud of the school’s accomplishments? Is there any kind of school-specific award for service to the school? Do teachers communicate a message about being proud of the school to their students? It doesn’t matter if your school is public or private, an elementary, middle or high school. School spirit can be contagious at any age, in any circumstance. I firmly believe that if students and their parents have pride in their school, they will feel more motivated to raise money for it. 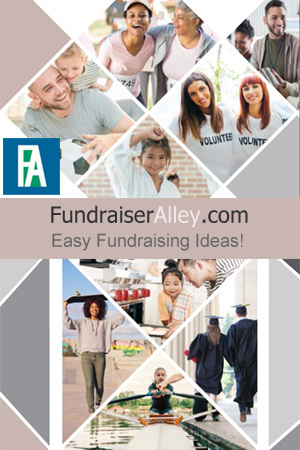 This includes an increased willingness to approach friends, neighbors, co-workers, and family members to buy fundraising products and even tickets to golf outings, auctions, or raffles. Look at it from the opposite end- if a student has no real feeling of loyalty or pride in their education institution, how likely is it his or her family will prioritize your fundraiser over all the other commitments in their life? I would argue that it is not very likely. If you are a school principal or a volunteer in the Parent-Teacher group, you can have a direct impact on the level of school spirit. If you are doing it in the right way, with the right intentions, people will be supportive of anything that instills pride and increases a positive spirit. In the long run, you will be building a much more reliable fundraising tool and you’ll start to fill out that all-important toolbox. About the Author: James Berigan is a former school principal who enjoys guiding schools with their fundraising efforts. He writes for the Top School Fundraisers blog.